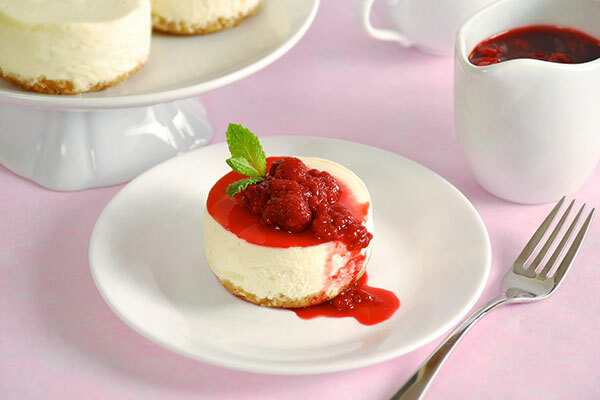 Make a cheesecake without even turning on your oven. 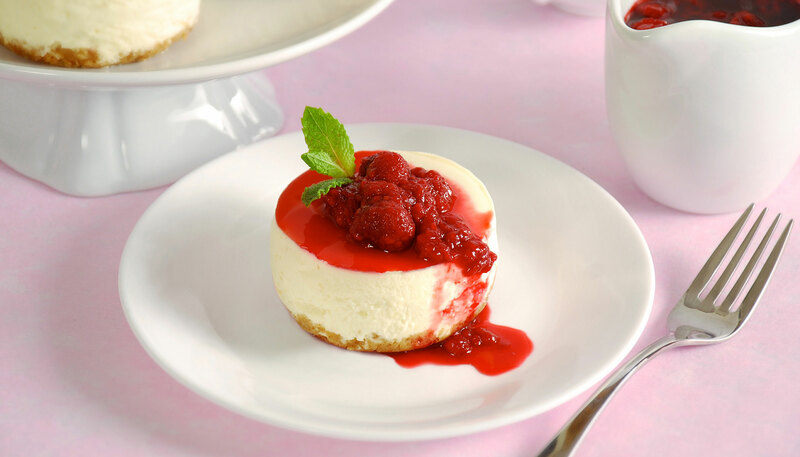 Very easy to make in your Cooking Pot; you'll have your friends wondering how you made a cheesecake in a slow cooker! 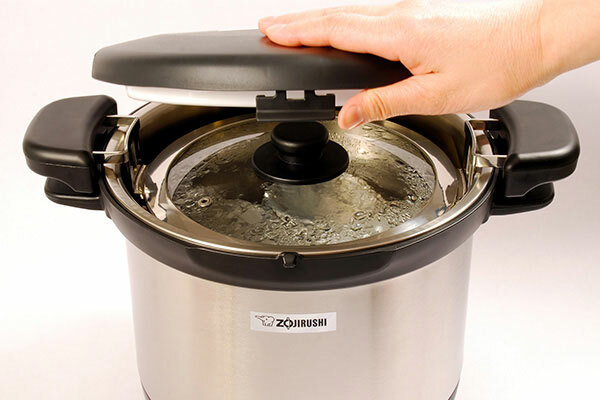 You will need 4 mugs or a deep heat-resistant dish that fits in the inner pan (smaller than 7 inches in diameter). Brush melted butter inside mugs. Reserve the rest of the melted butter. 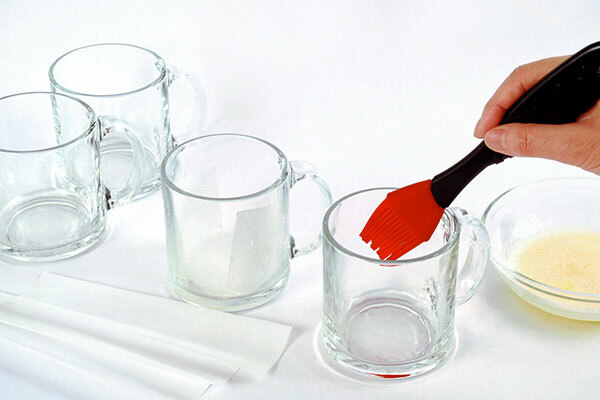 Make 4 strips of parchment paper (depending on the width of the bottom of the mug, cut parchment into approximately 1" to 2" width and 8" length), center strips over each mug and press into the mug so that the parchment lines the bottom and sides of each mug. 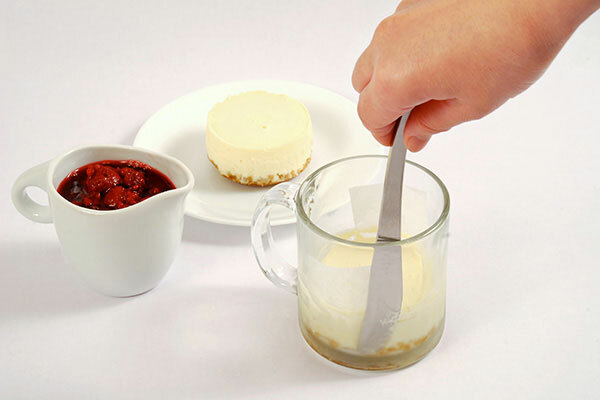 This will make extracting the cake from the mug easier (if serving cheesecake in the mugs, omit this step). 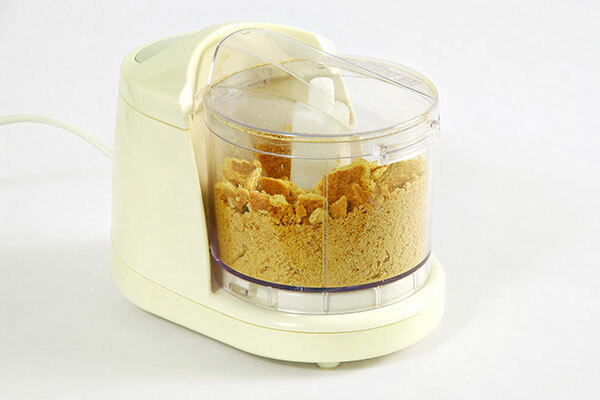 Crumble graham crackers with food processor or crush in a plastic bag with a hard object such as a rolling pin, then put in a bowl. 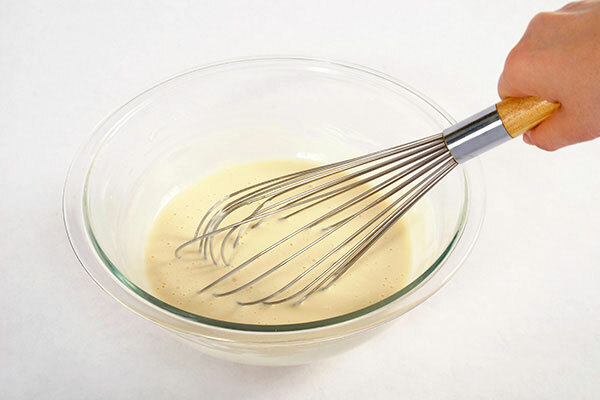 Pour remaining melted butter on top of the graham cracker crumbs and mix well. 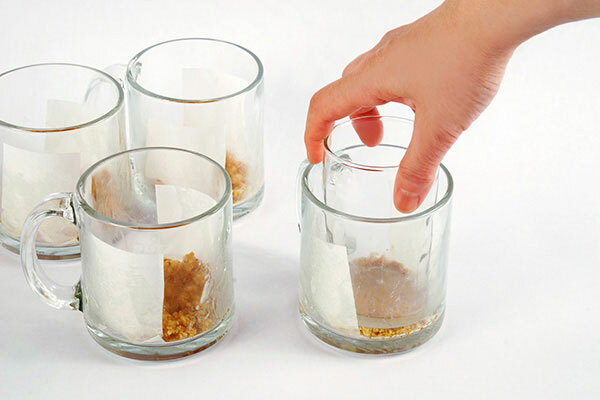 Put ¼ of the crumbs in each mug. Using a small flat bottomed cup, lightly press the crumbs into the bottom of mugs. 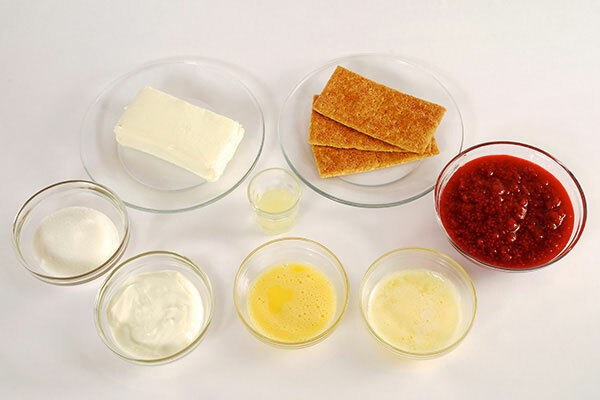 In a bowl, whisk cream cheese, gradually add all remaining ingredients: sugar, sour cream, egg, lemon juice and mix well. Pour into the prepared mugs. Line a paper towel on the bottom of the inner pan (which prevents the mugs from rattling inside the pan) and add about an inch of water. 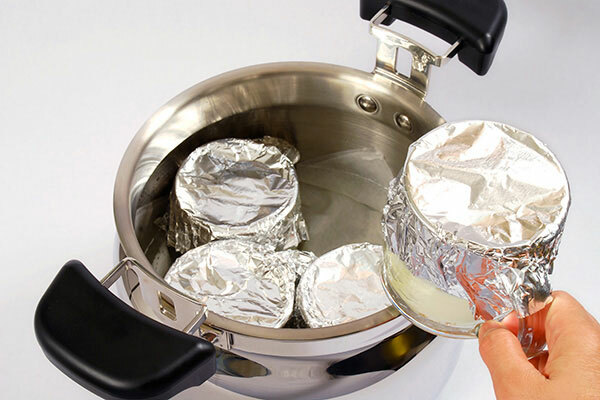 Cover each mug with a piece of aluminum foil (this will prevent condensation from dripping onto the cheesecake), and place the mugs inside the inner pan. Cover the inner pan with lid. Heat the inner pan over medium heat until it boils and continue to cook for 5 more minutes. Then place the inner pan into the insulated container, close the outer lid and let it sit for 1 hour. 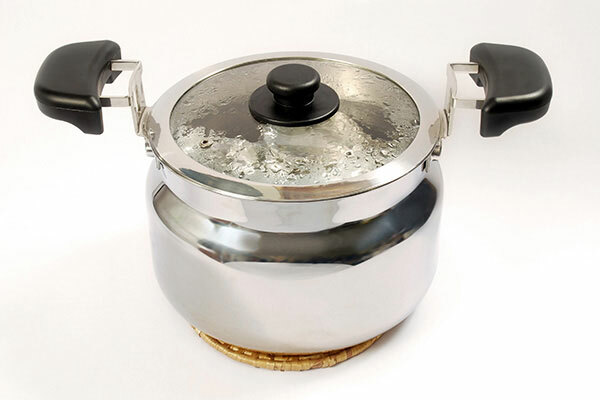 Remove the inner pan from the insulated container and keep the cake in the pan until the pan is cool to the touch. Remove mugs and refrigerate for 2 hours. To remove cake from mugs, run a small knife around the side of the cake then grab the ends of the paper strip and pull out slowly.